More important pieces in the predator free jigsaw started to slide into place over the last month. 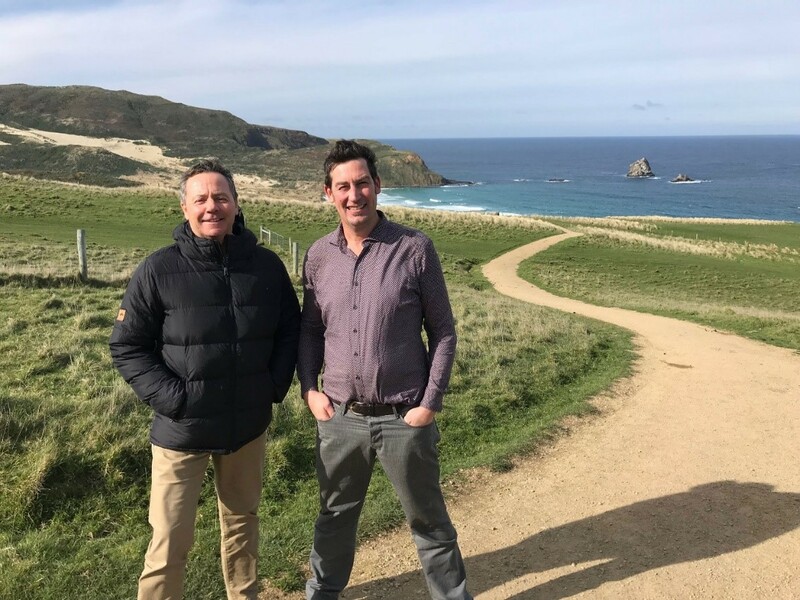 A Memorandum of Understanding was announced between parties wanting to pursue a pest free Banks Peninsula. The first traps were laid to enable the return of kiwi to the hills around Wellington. 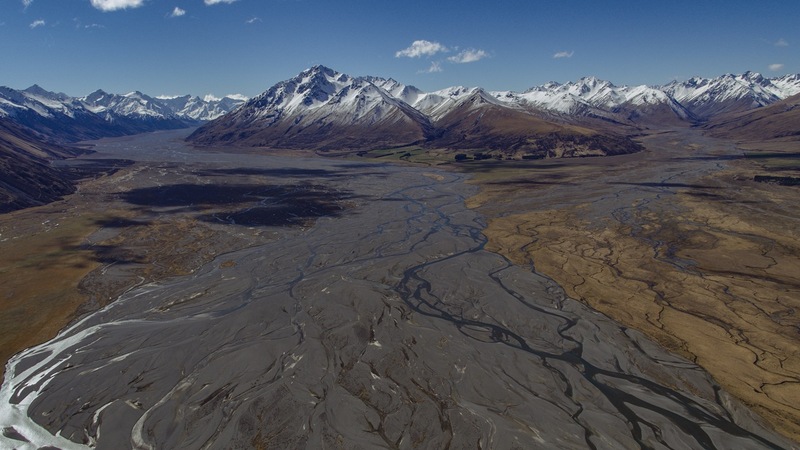 And in the Mackenzie Country a project kicked off to test the feasibility of removing predators. All are much loved parts of New Zealand. Banks Peninsula was known to Maori as Te Pātaka o Rākaihautū, recognition of the first waka-borne voyager to its shores and the abundance of mahinga kai (food of the forests, rivers, waters and sky). Today only two percent of the original forest remains, fragmented into small reserves and bush remnants and ravaged by a menagerie of introduced predators. Signs of recovery are emerging through the efforts of land owners and community groups, notably around Hinewai Reserve. 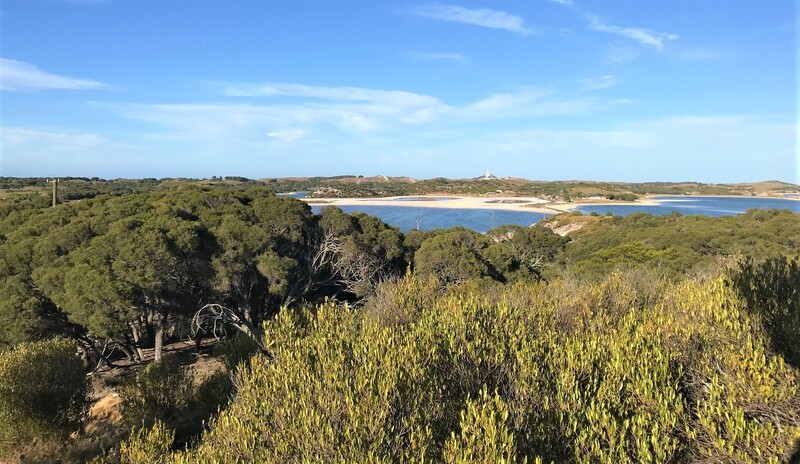 Along the south and eastern edges of the 115,000-ha peninsula populations of white-flippered penguin/kororā and sooty shearwater/tītī are building thanks to the efforts of the Wildside Project. 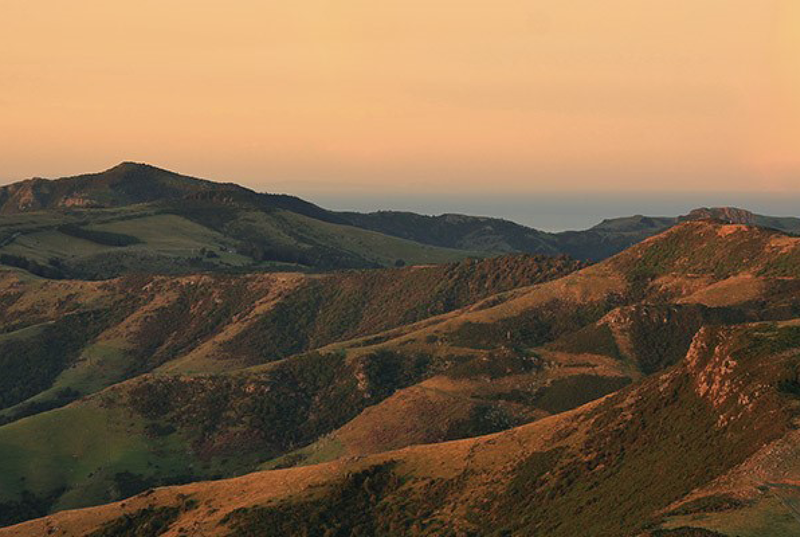 Banks Peninsula Conservation Trust is the driving force behind the initiative. The MOU binds the Department of Conservation, Christchurch City Council, Environment Canterbury, Ngāi Tahu Rūnanga, the Rod Donald Banks Peninsula Trust, Selwyn District Council, and the Summit Road Society into co-ordinated work guided by a vision to make Banks Peninsula free of animal pests by 2050. This same approach was taken in Dunedin, where 20 organisations signed a MOU to work together on a Predator Free Dunedin management plan in March 2017. Just over a year later we were able to commit $4.33m towards a $15 million project designed to make Dunedin predator free. Capital Kiwi is part of the Predator Free Wellington initiative we launched in August. 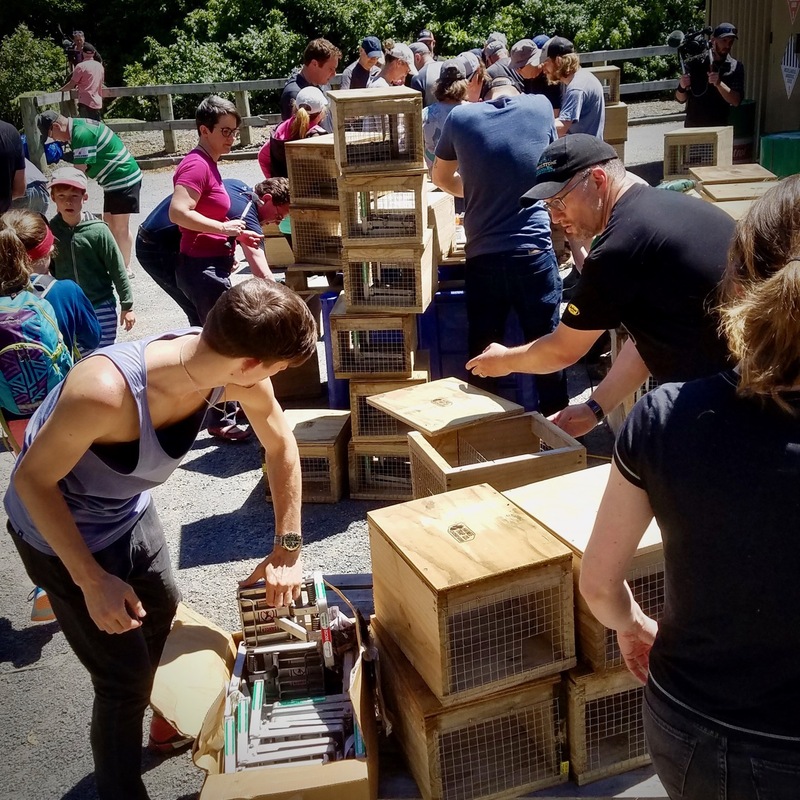 A November working bee saw dozens of Wellingtonians turn up to help put the first of 4,400 stoat and ferret traps out on rugged stations, wind farms and reserves south-west of the city. Intensive trapping should create perfect kiwi habitat over 20,000 hectares. 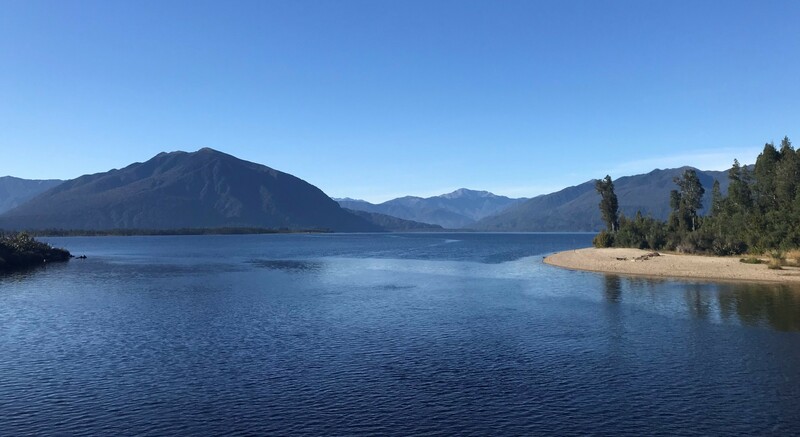 The name Te Manahuna means ‘the place of enlightenment, or place of energy’ and reflects the associations of Ngai Tahu with the mountains, glacial basins, lakes and braided rivers around Aoraki/ Mt Cook. Te Manahuna Aoraki is an initial three-year investment by Next Foundation to extend protection for endangered species and to test tools and techniques for a proposed 20-year project aimed at removing predators over 310,000 hectares. Private landowners, iwi, philanthropists and government departments are on board and we are funding tracking research to understand predator behaviour at high altitudes and the effectiveness of mountain barriers. Removal of predators would transform the outlook for kea, rock wren, wrybill, robust grasshoppers, jewelled gecko and the world’s rarest wading bird – the kakī, black stilt. We are seeing just that, piece by carefully-planned piece.